Available Now! : Back on Market! Hurry this HUD Home Won't Last Long! Back on Market! Hurry this HUD Home Won't Last Long! WOW! What a Deal on this HUD Home! FHA buyers this HUD home can be yours & its priced right! Come check this home out & see all that it has to offer. With over 1600 SF, 3 BD & 2 baths this home has plenty of room for a growing family. Lg family room,formal room & inside laundry. Love the home but you don't have the funds to fix it up? That's ok you can utilize a FHA 203K loan & get all new flooring, appliances, remodel the bathrooms, kitchen & much more, just ask me how. 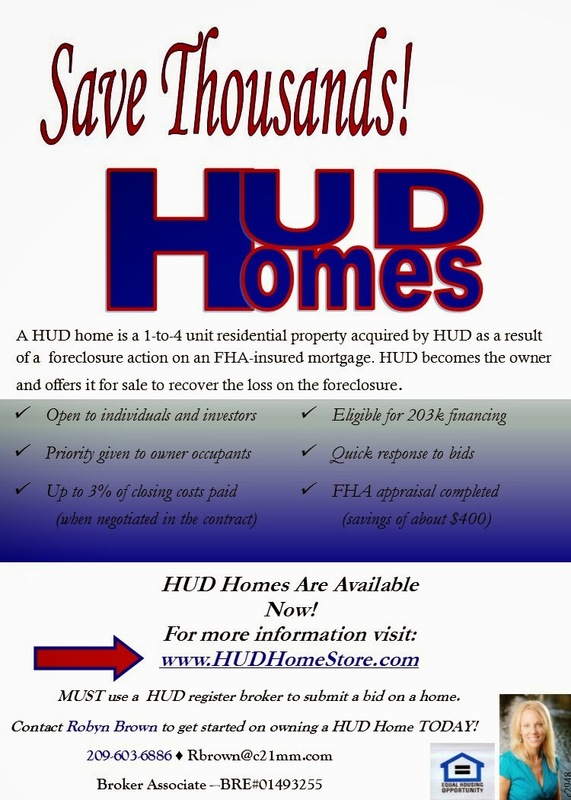 HUD will even pay up to 3% towards buyers closing costs!